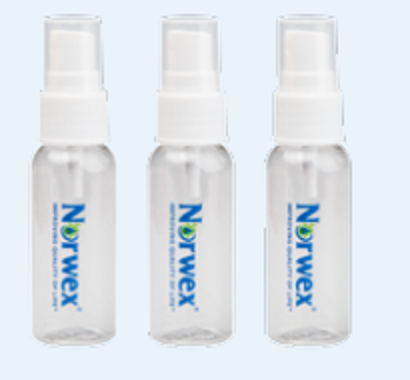 Introducing Norwex Mini Spray Bottles! Perfect for the purse or glove box! Available through Norwex consultants only. Norwex Head Office just announced that in June, if you join my team, your first sales consultant recruit can join for free! Your Safe Haven Starter Kit has the Safe Haven Application and contract in it so you can get your own sales team started right away. To top it off, if you use your Safe Haven Application and get your sales team started before the end of June, you will have no sales requirement with your enrolment. How awesome is that?! UPDATE – So it sounds like we have some people who are wanting to join for free and we have people that want to start a team but don’t have anyone. Why don’t we match the two up together? If you are interested in either option, let me know. 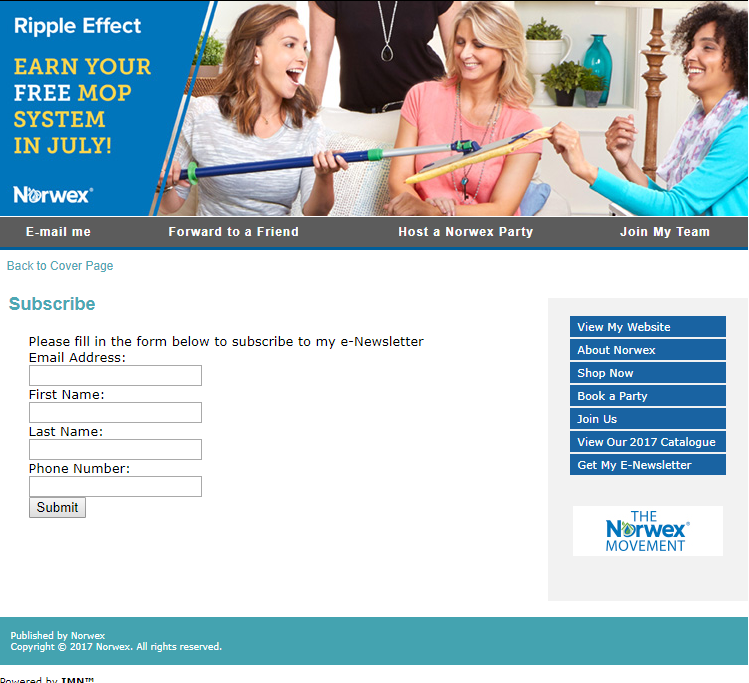 Norwex Party Guests – Direct Ship to your home. Norwex party guests will now have the option to direct ship their order to their home instead of having their order shipped to the hostess or consultant to package it for them. This option will be shipped at the tiered rate (see below and click to expand). New party order forms will be available to show this option . Consultants – when entering the party, there is a new “radio button” at the individual party guest order page for you to choose the shipping method. The default is ship “with party” so you have to override that by choosing the “Direct Ship” option and enter the address to ship to. The only restriction is that there can not be international guests, or in other words, all guest orders have to ship within the same country. This new service is in addition to non-attending guests being able to place an online order themselves through the consultant’s website. Non-attending guests’ online orders will be counted as party guests, which is beneficial to the hostess to receive hostess rewards, but the non-attending guests need to declare their hostess upon ordering in order to tie their order to the party. Consultants: The Sign-Up Form for this special offer is on Norwex.biz under: Resources ->Forms -> Sept Application. 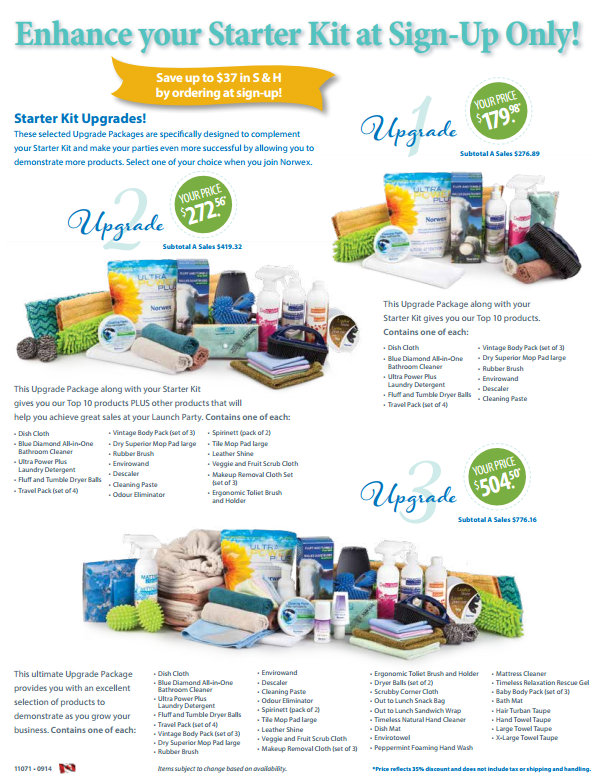 Norwex is a Direct Sales Business with practical products. Have you ever wanted to try a home based business but felt like the products out there didn’t match your personality or passion? 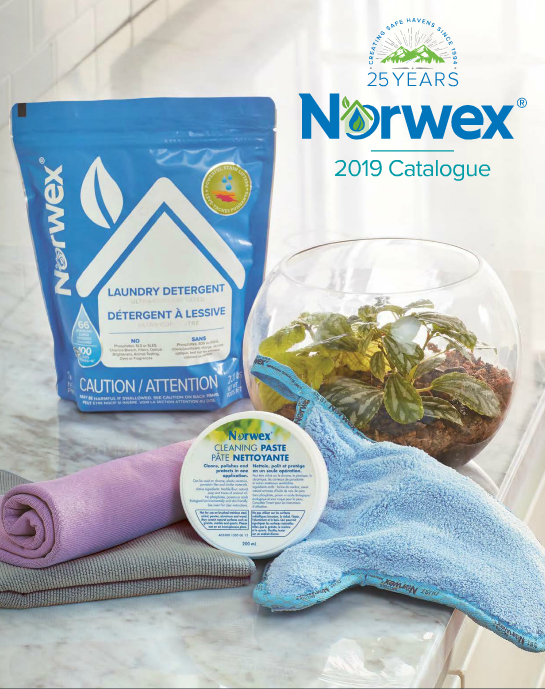 If you are interested in a selling a practical product that will make a positive environmental difference in the world I would invite you to think about becoming a Norwex Consultant. I know there are many customers out there who love Norwex products. 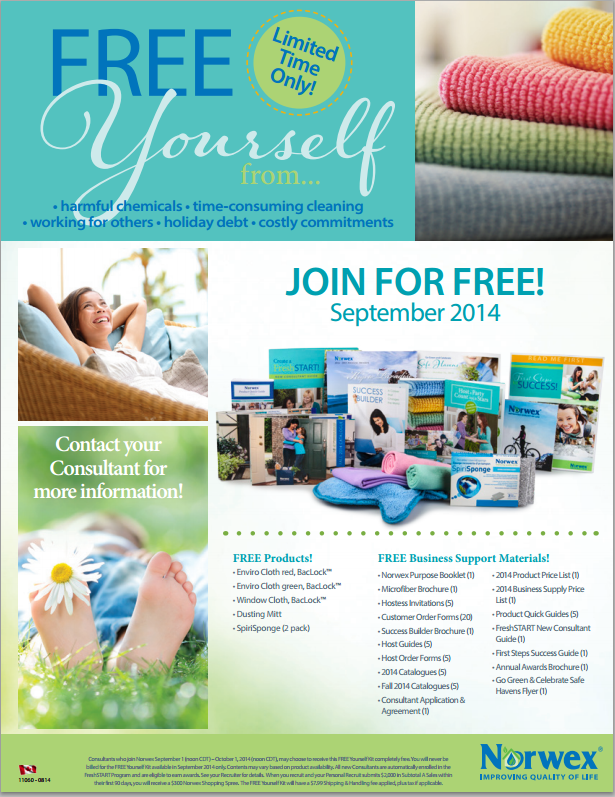 If you are a lover of Norwex, think about becoming a consultant. You are already doing half the job by raving about the product – why not get paid for it?